No se olvida de madurar un racimo de uvas"
Our Torrebreva property is located in between Rota and Chipiona, Cadiz. 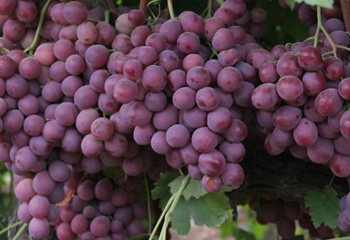 Torremesa is producing and introducing to the market high quality table grapes since 1989. 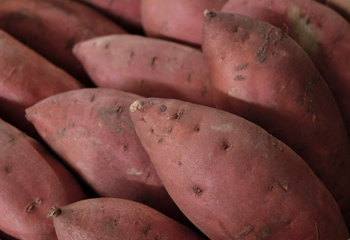 Products like sweet potatoes, pumpkins, carrots and arbequina olives, which is a type of olives used to produce high quality olive oil, are also grown in a natural way in our lands. 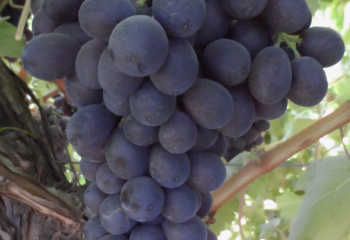 Our one and only goal is to provide our customers the best grapes available in the market.